The chairman of the University of British Columbia's board of governors says he didn't intend to threaten the academic freedom or funding for a professor who wrote a controversial blog post about the school's former president. The chairman of the University of British Columbia's board of governors, John Montalbano, says he didn't intend to threaten the academic freedom or funding of a professor who wrote a controversial blog post about the resignation of the school's former president. 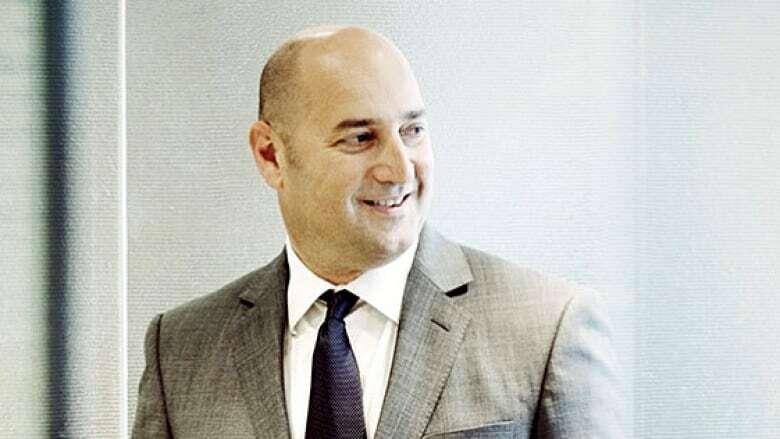 John Montalbano says he's "deeply concerned" about the portrayal of a telephone conversation he had with Jennifer Berdahl after she suggested former UBC president Arvind Gupta lost a "masculinity contest" with school leadership. "At no time did I ask the professor to retract any of her blog and at no time did I threaten her funding," Montalbano said in a written statement on Tuesday. "In fact, I reinforced that her funding would continue. At no time did I intend to impinge her academic freedom." Berdahl, an expert in gender and diversity, occupies a professorship created by a $2-million donation from Montalbano, an RBC executive. Montalbano's statement follows a day of allegations and meetings on campus in the wake of two of Berdahl's blog postings. In the first post, she questioned Gupta's surprise resignation, a little more than a year into a five-year term. Little is known of his reasons for leaving, due to a confidentiality agreement between the former president and the board. But Berdahl suggested Gupta — who is, she noted, "a brown man" — had lost a "masculinity contest among the leadership at UBC, as most women and minorities do at institutions dominated by white men." In her second post, Berdahl claimed Montalbano called her after the first post ran. "He said I had made him 'look like a hypocrite,'" she wrote. "He said my post would cause others to question my academic credibility. He repeatedly mentioned having conversations with my Dean about it." But Montalbano says he only contacted Berdahl with the intention of further understanding her concerns. "I asked if she thought the discussion would in any way compromise her academic freedom. I asked her to stop me at any time if she felt uncomfortable," Montalbano wrote. "At the end of our telephone call, Professor Berdahl agreed that we had a productive conversation," he wrote. "Given this, I'm sure most people can understand that I'm upset and hurt by the allegations that our call was an impingement on the professor's academic freedom." 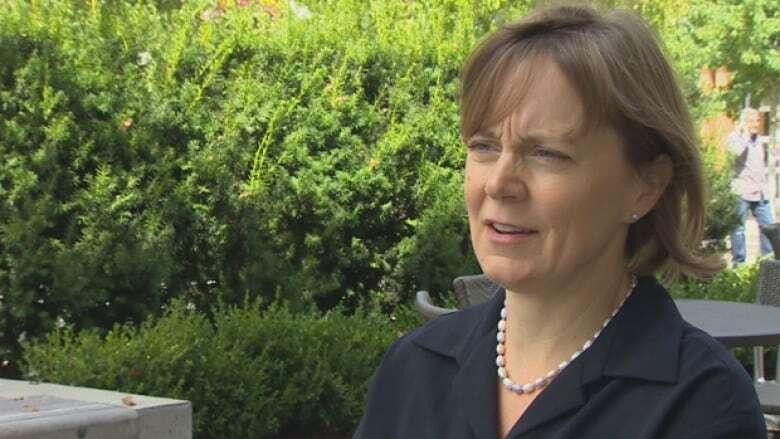 UBC's acting president, Angela Redish, said the university will investigate Berdahl's allegations. Montalbano wrote he will participate "if and when the professor lodges a formal grievance request." Berdahl also claimed that following her conversation with Montalbano, she was scolded by an associate dean and advised that she might need to do damage control with the media. She said she felt gagged. In the wake of Berdahl's allegations, UBC's faculty association said its members have lost confidence in Montalbano. "The Chair of the Board should not be able to meddle directly in internal academic affairs," the association's executive wrote yesterday in a letter to its members. "Yet, disregard for this organizational structure as well as interference in academic affairs, is precisely what is alleged to have happened this past week." But the board of governors reaffirmed Montalbano as chair on Monday, and he thanked them for their support in his statement. Berdahl was not available for comment.